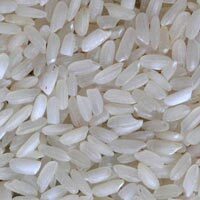 We produce and export parboiled sona masuri rice, if you need a price quote for sona masoori rice, then contact us. 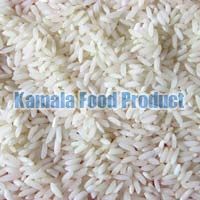 Parboiled sona masuri rice is available in bulk. 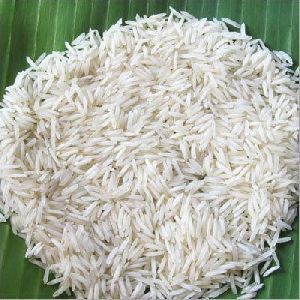 If you are looking for quality parboiled rice, then reachout to us for a free quote. 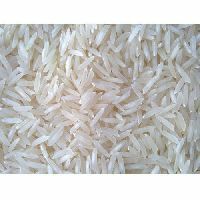 We are ranked amongst the reputed Suppliers and Exporters of Sona Masoori Rice from Odisha, India. 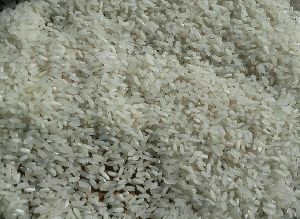 We procure the rice from seasoned farmers who cultivate it by using organic fertilizers and pesticides. The highly nourishing Sona Masoori Rice is available in high-grade packages to ensure there is no compromise on the quality. Customers can avail Sona Masoori Rice from us at pocket-friendly prices. 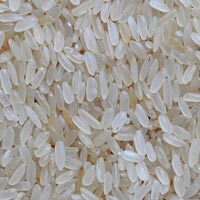 Sona Masoori Par Boiled Rice is a medium grain, aromatic rice that is light weight, low in starch and takes less time to cook. It is fat-free and a good source of carbohydrates. 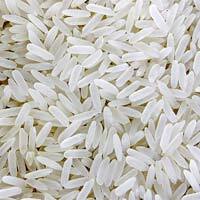 Sona Masoori Rice is known for its delectable taste and traditional aroma. 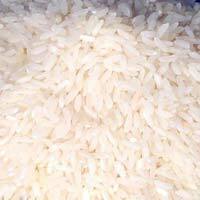 We are counted among the renowned Manufacturers and Suppliers of Sona Masoori Rice from Odisha, India. 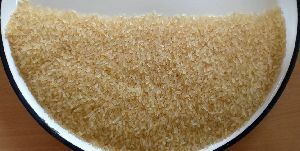 Krupalu Rice Industries Pvt. Ltd.